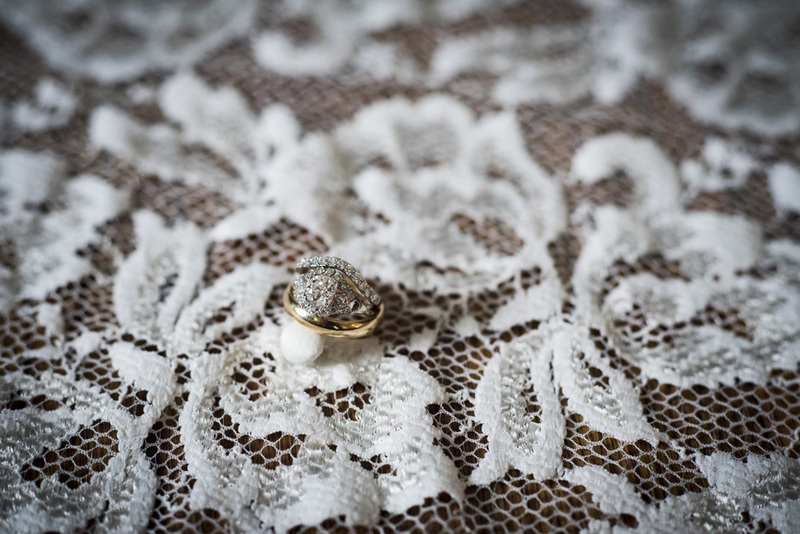 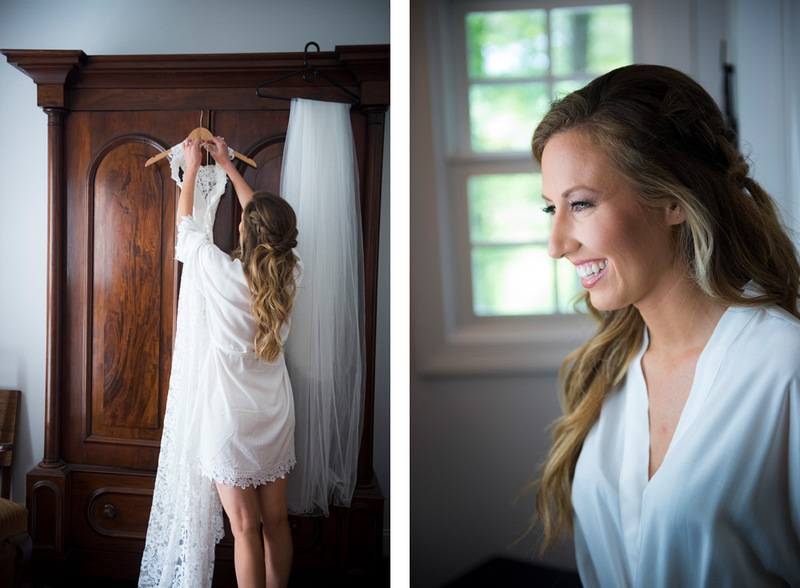 When Bobbi called me to photograph her wedding, she made ME feel special. 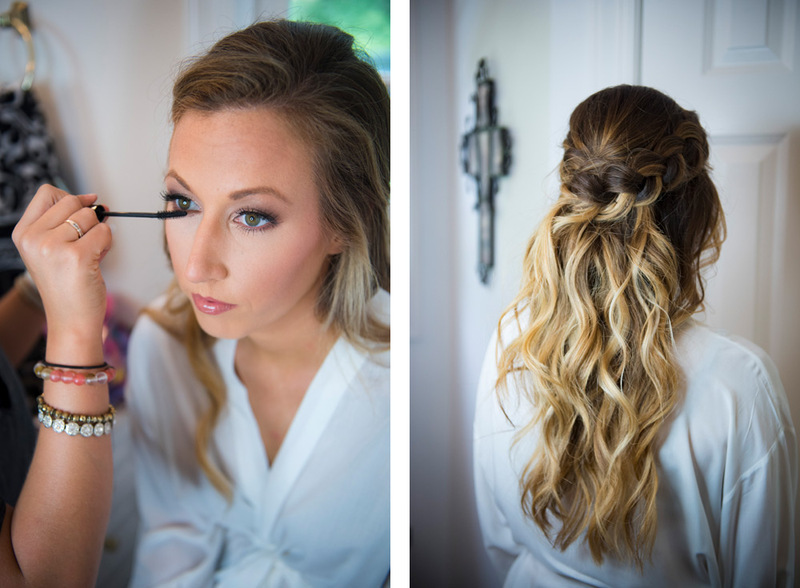 I’m pretty sure that’s my job. 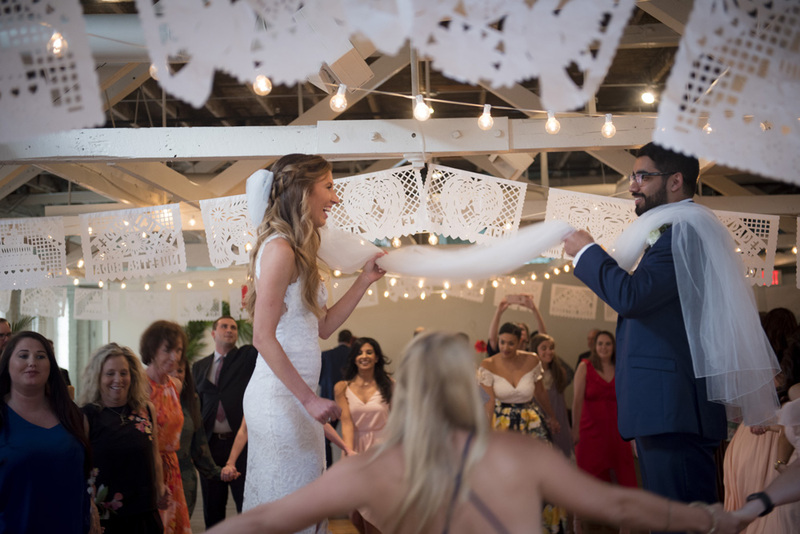 To make the bride feel special. 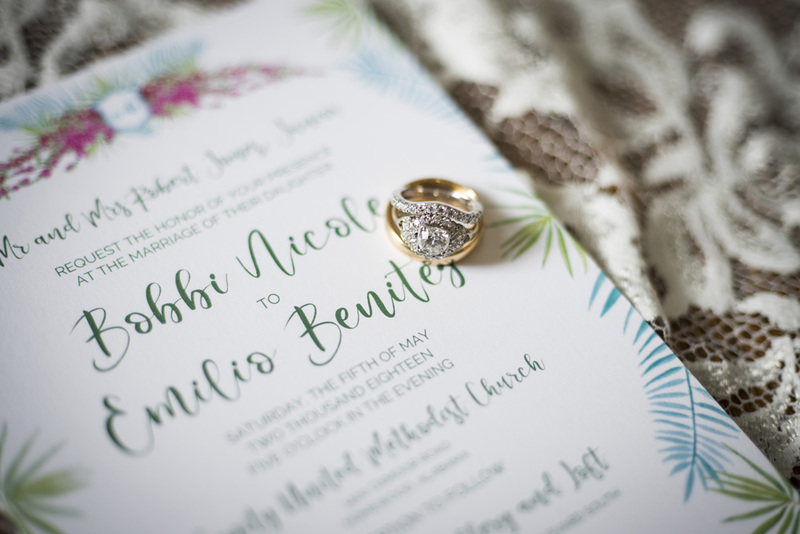 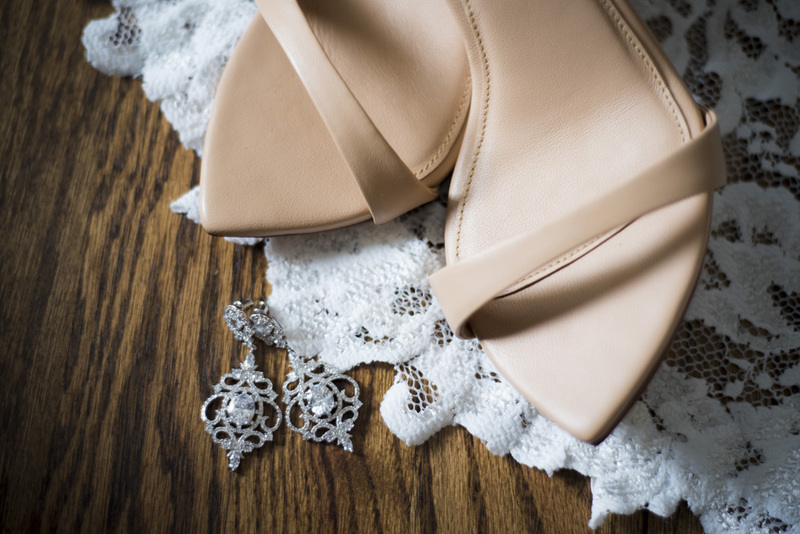 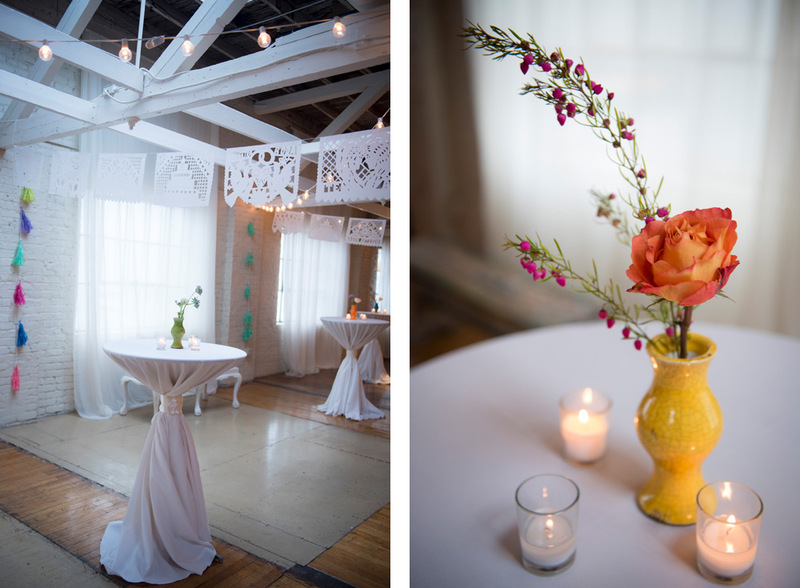 But she chose her wedding details so carefully and wanted it all to be so specifically Bobbi and Emilio-esque that I just felt honored from the get-go that she would trust me with all of it. 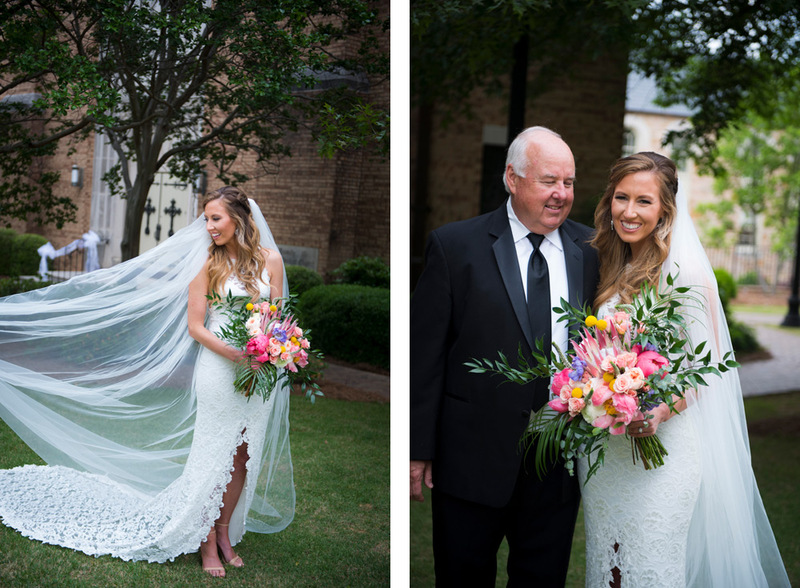 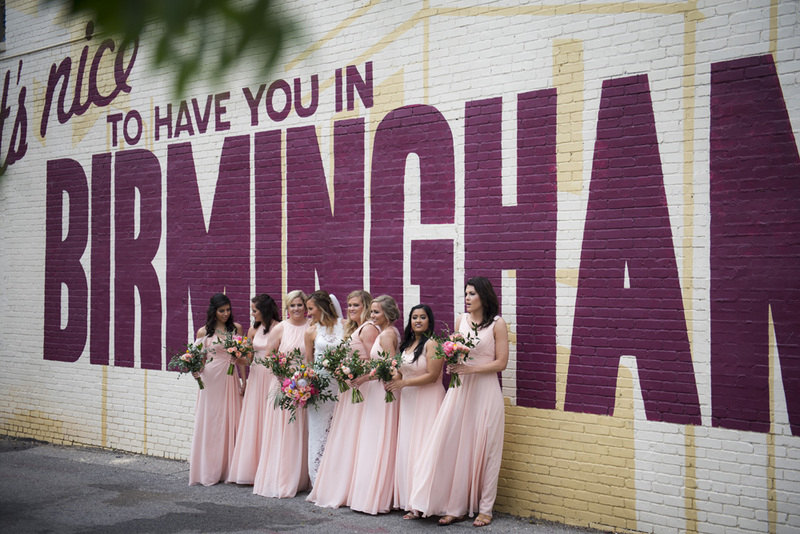 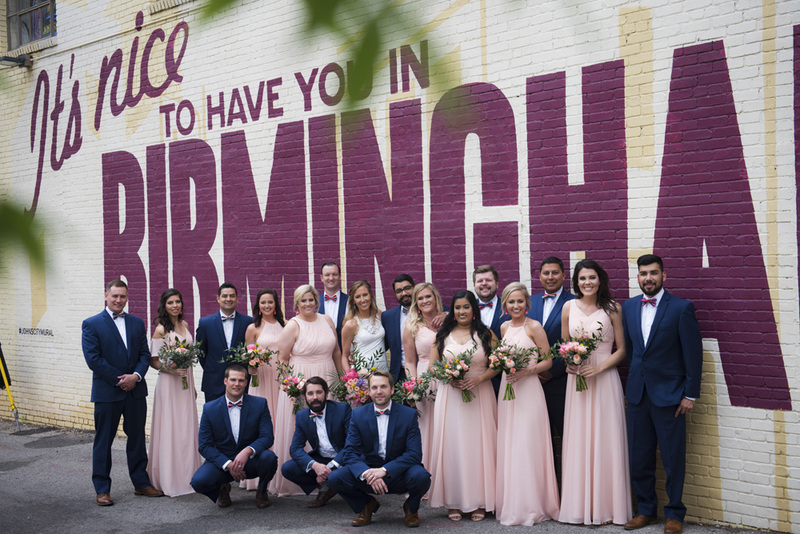 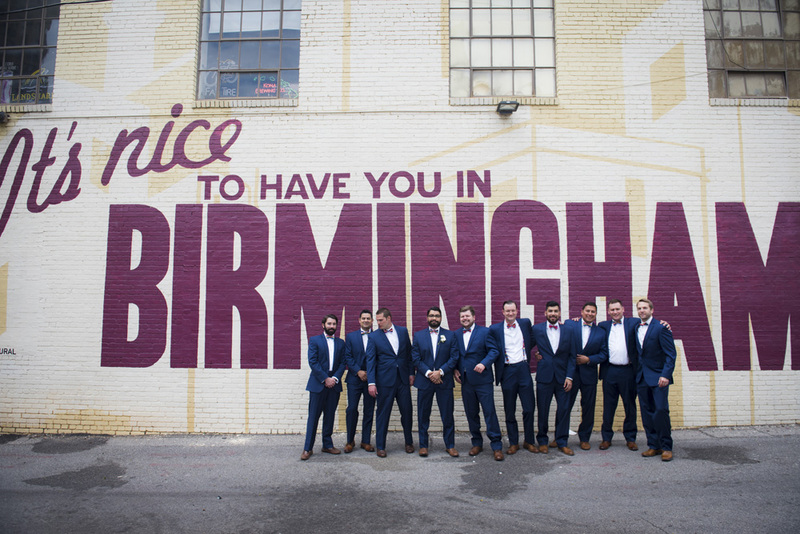 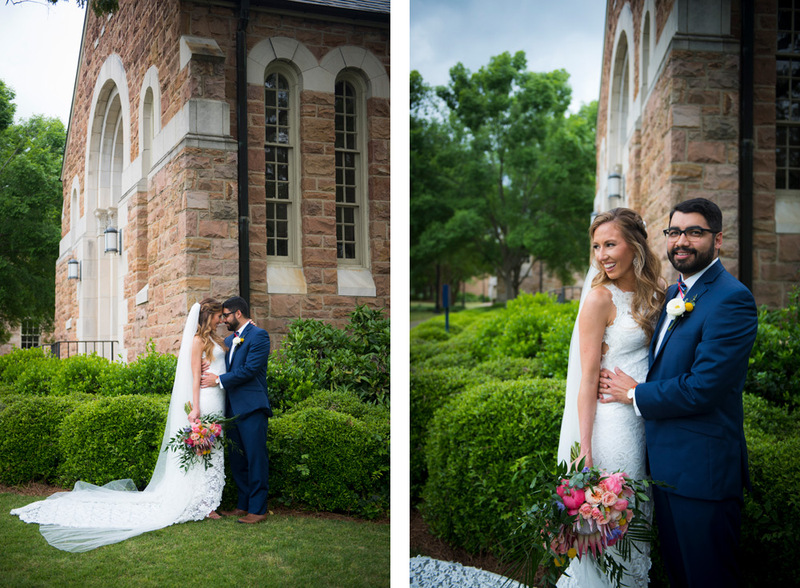 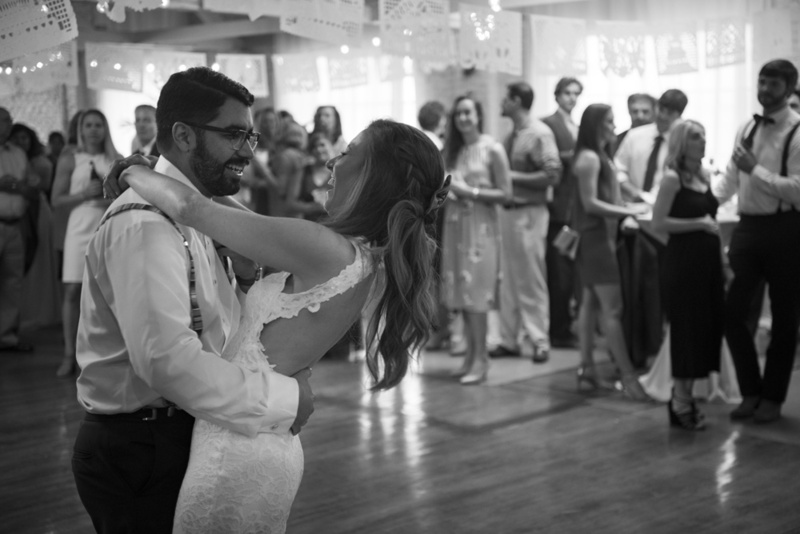 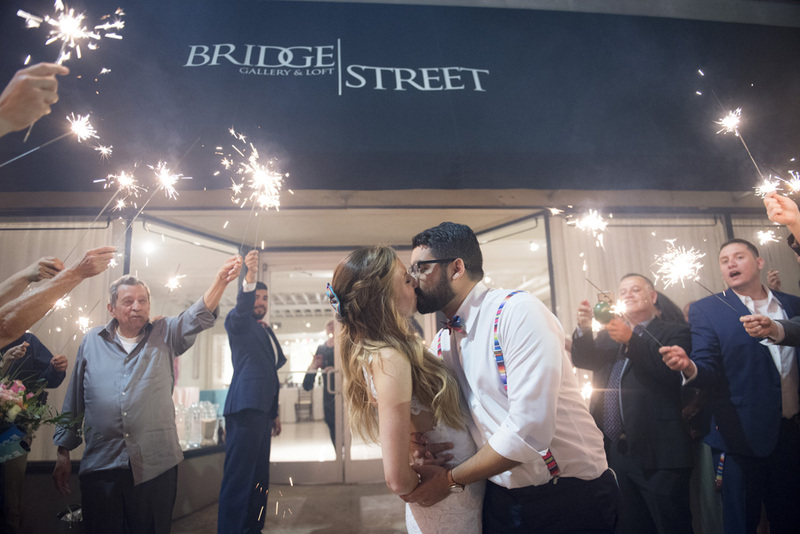 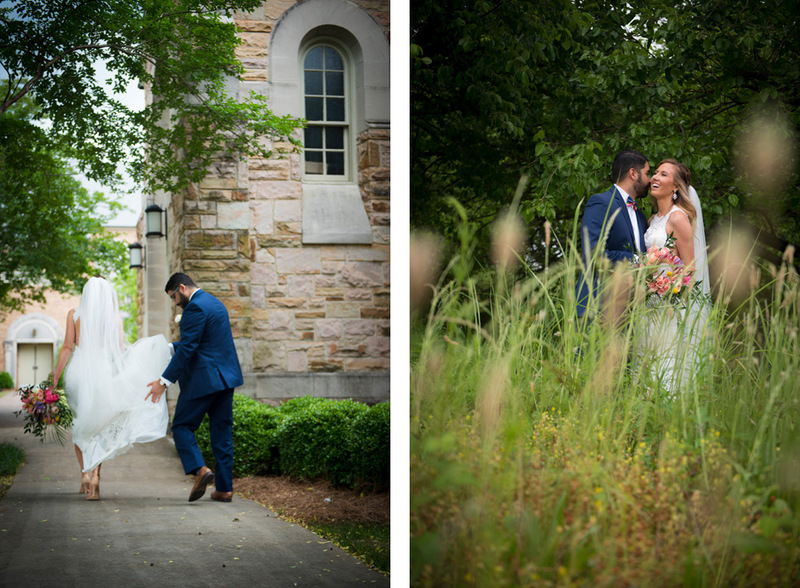 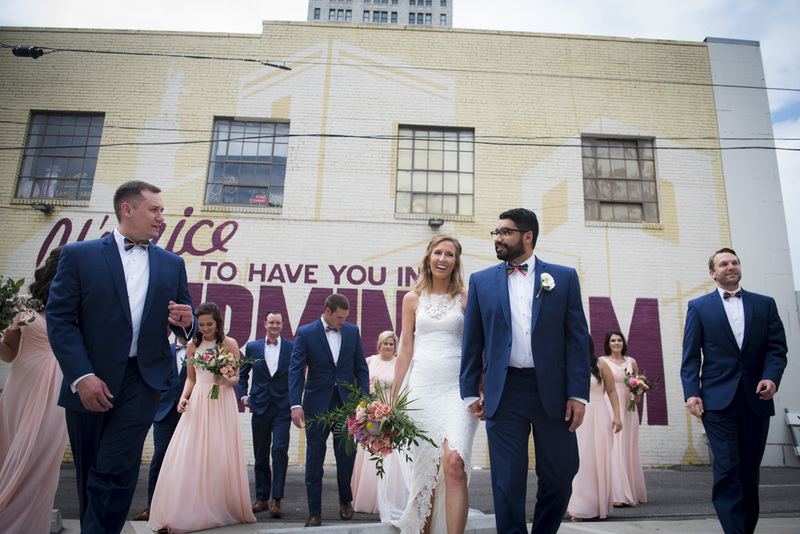 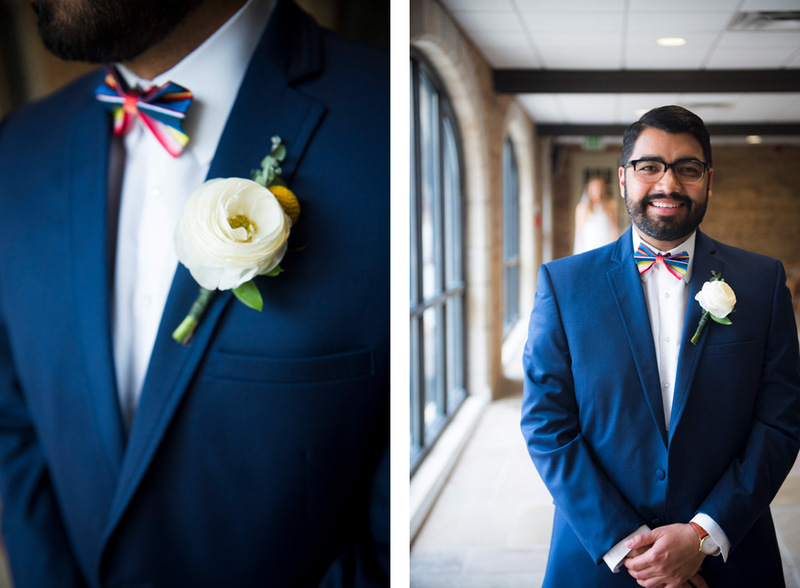 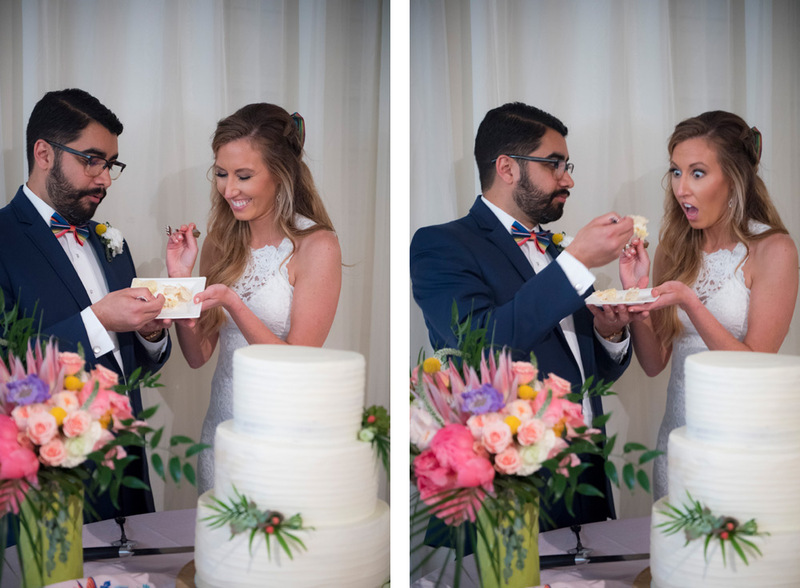 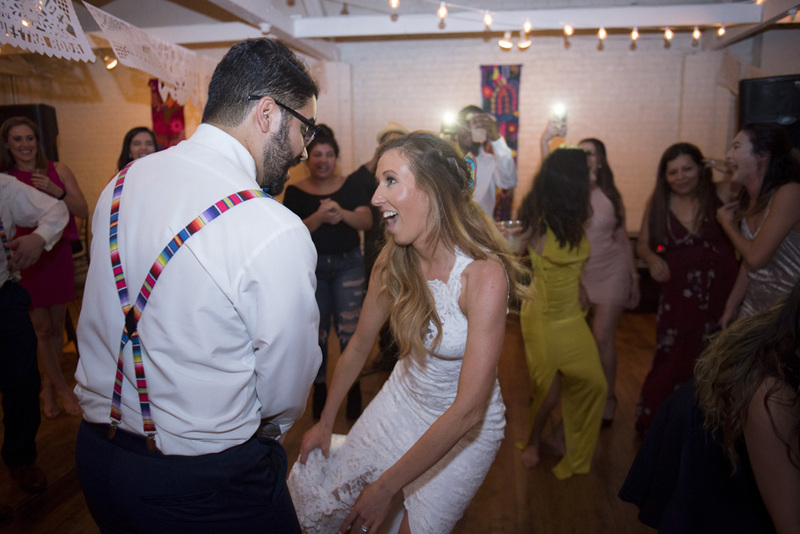 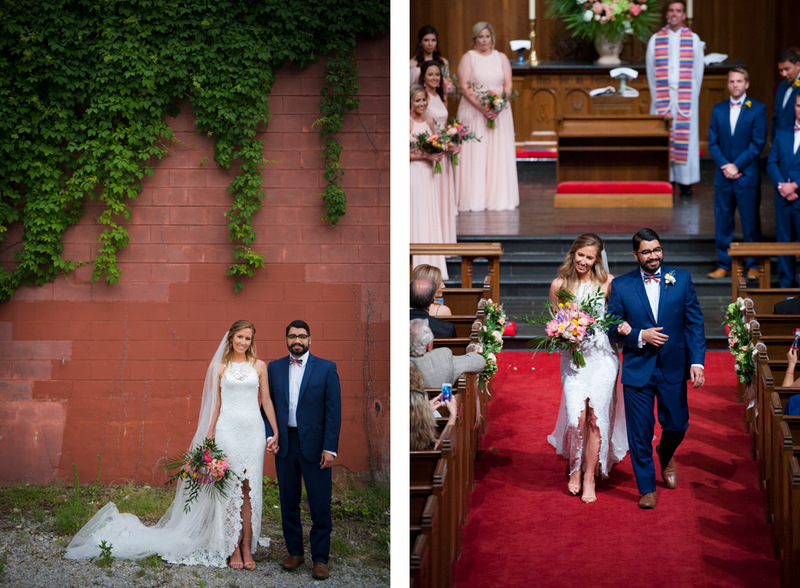 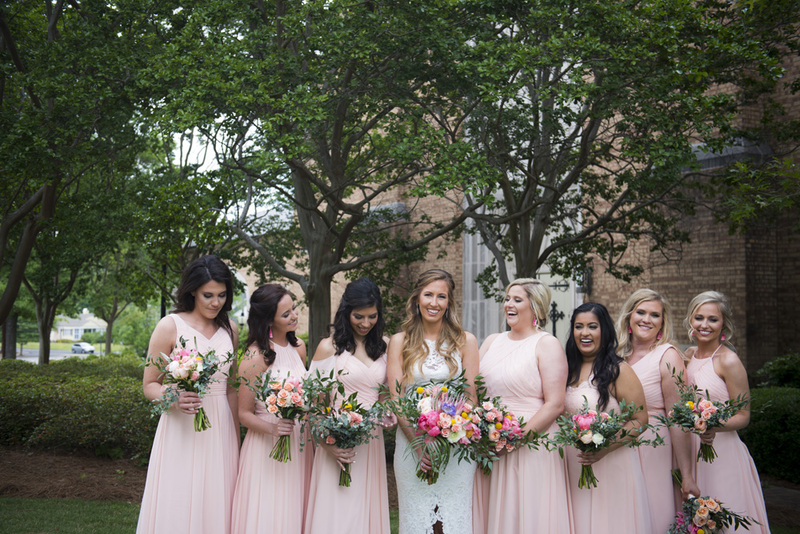 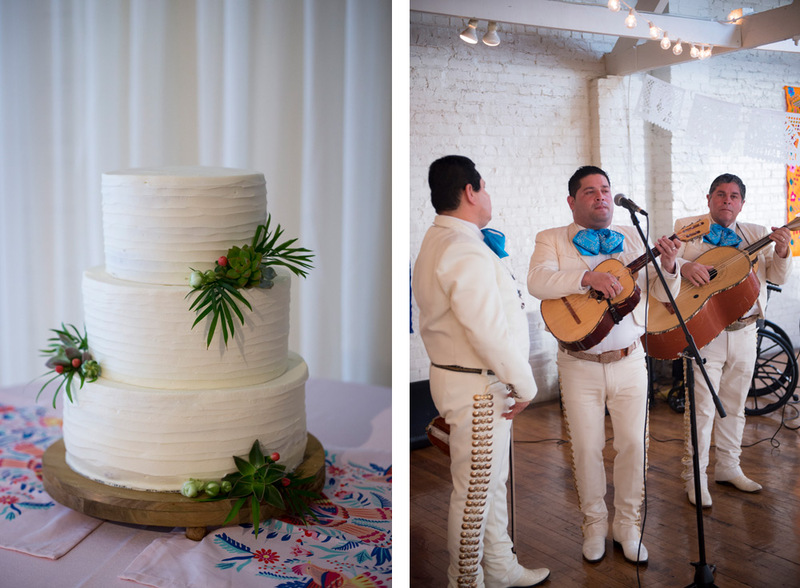 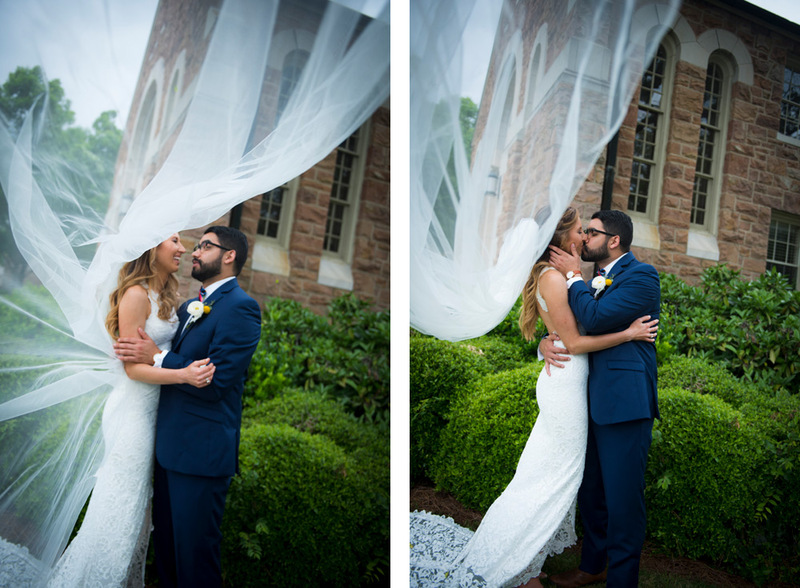 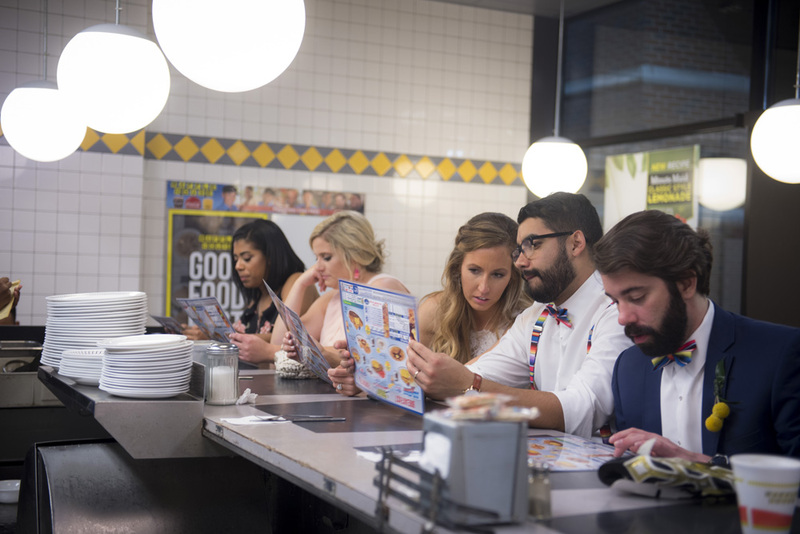 These two had known each other since middle school in Homewood, AL and had been living in California for years, but returned to their Birmingham roots to celebrate their wedding day. 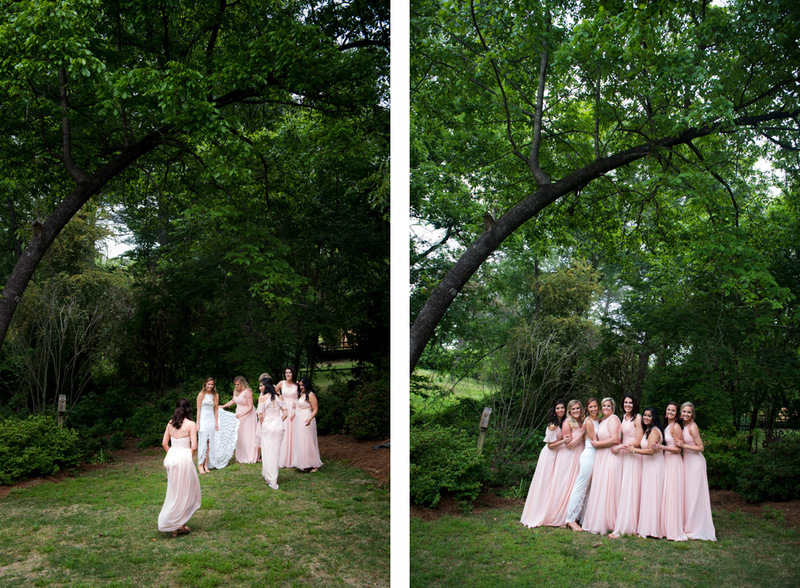 The girls started out at Bobbi’s aunt’s house surrounded by family and friends and delicious food and champagne. 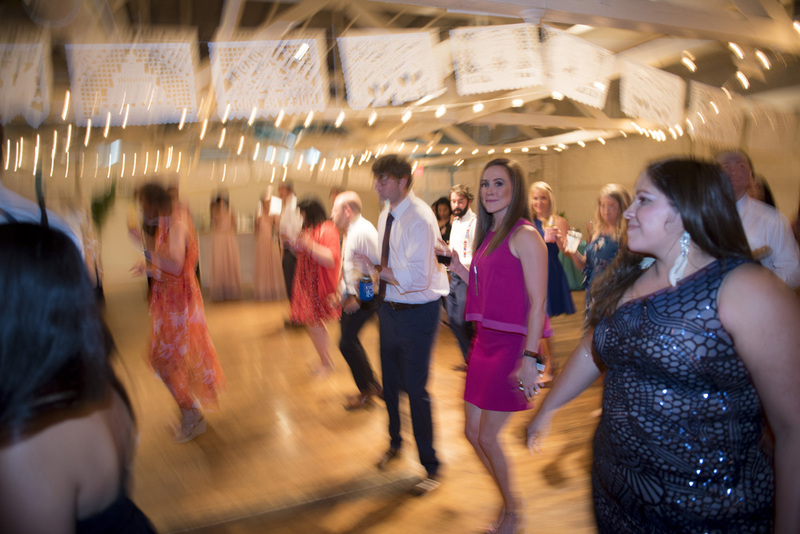 It was a party. 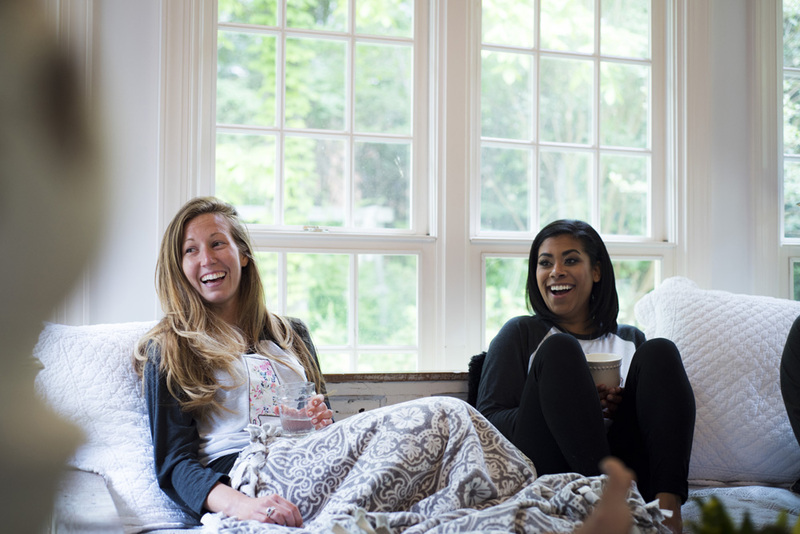 The guys made breakfast (which included scrambled eggs with palmetto cheese… I mean… thank you for this Yogi) and celebrated too. 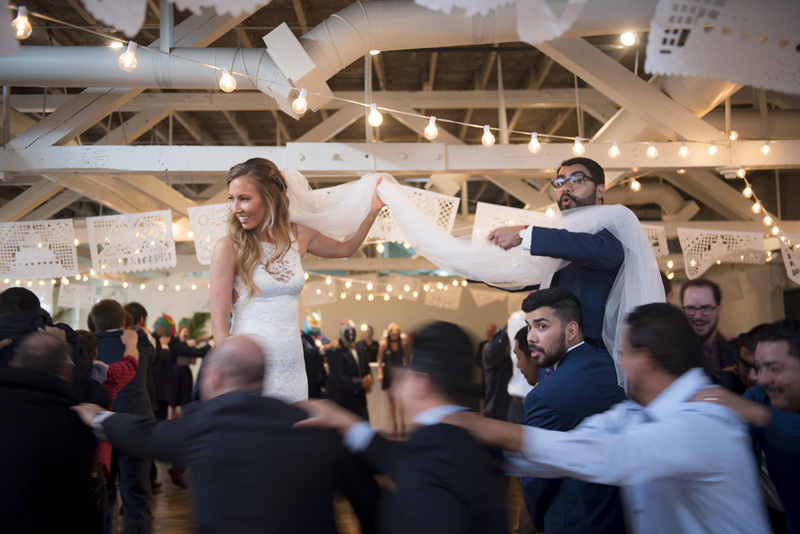 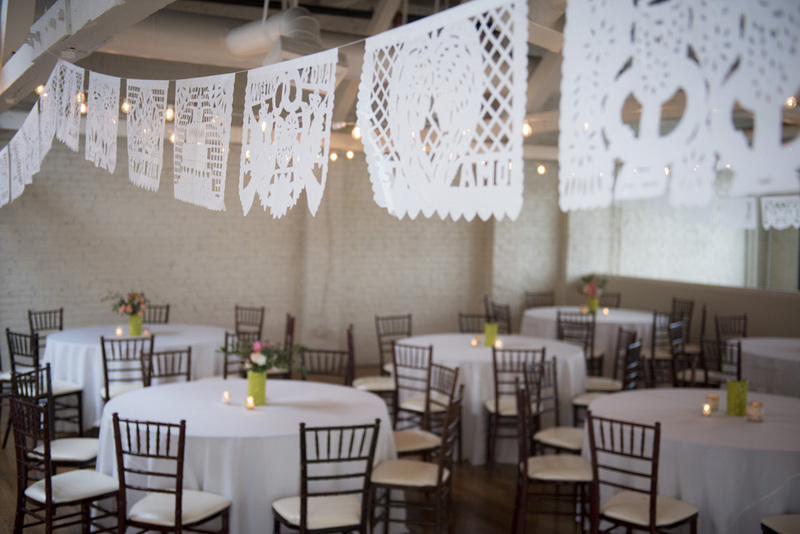 They wanted to include Emilio’s Mexican heritage so the groomsmen gift was luchador masks, the reception included a mariachi band and the traditional snake dance. 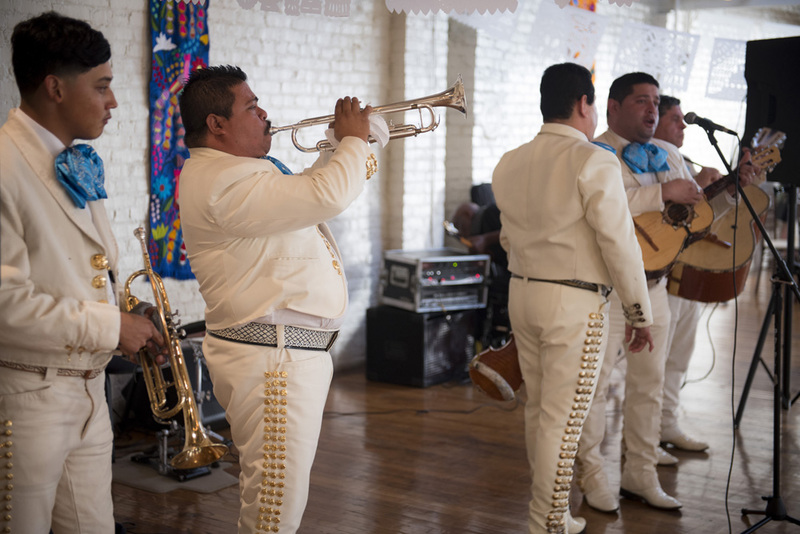 His cousin’s taco truck served authentic tacos. 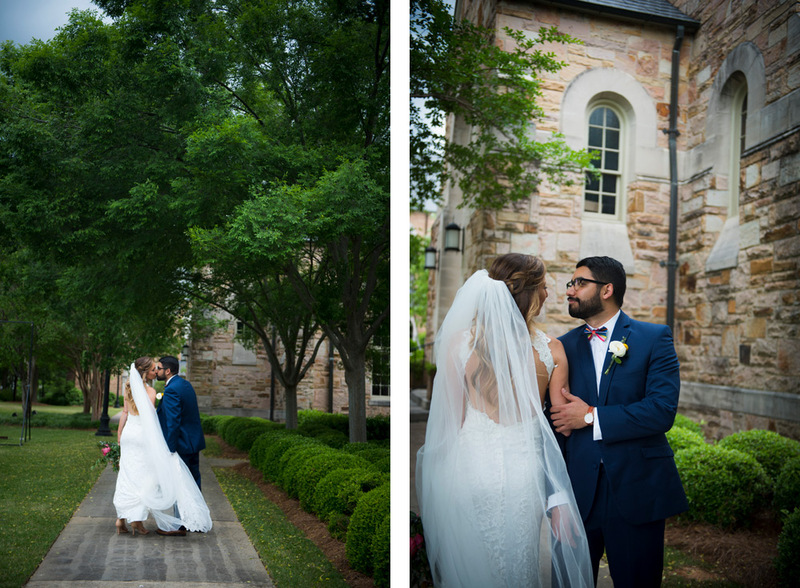 It was all just amazing.